Silverton Buy Rite is a full service liquor store located in Toms River, New Jersey. 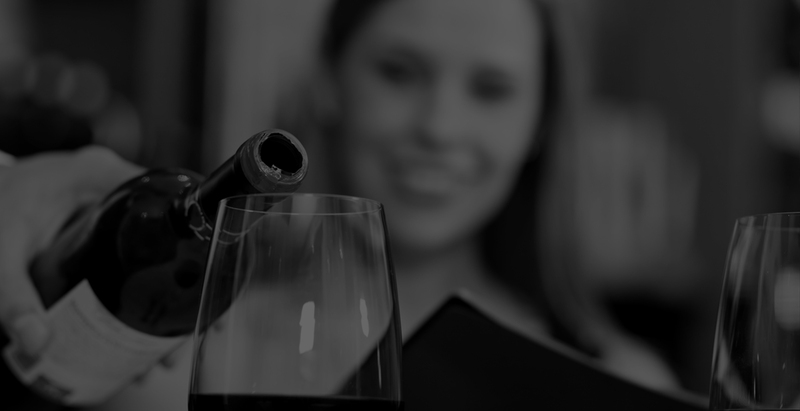 They approached Wine Rack Media with the desire to have a fully built out eCommerce enabled website in order to better serve their customer base. The WRMeStore Platform allows customers a full suite of ever expanding feature sets. Customers can choose which elements they wish to deploy from their administration dashboard, enabling or disabling functionality on the fly. Delivery within 15 miles of the store. "Silverton Buy Rite carefully researches and compares online solutions that can grow our business. To maximize revenue, we needed a dynamic, attractive, flexible and easily maintained website. Wine Rack Media stood out as the obvious choice. When your enterprise builds a new website or replaces an out of date e-commerce platform, I highly recommend Wine Rack Media." Still not sure if we’re the right solution for you?